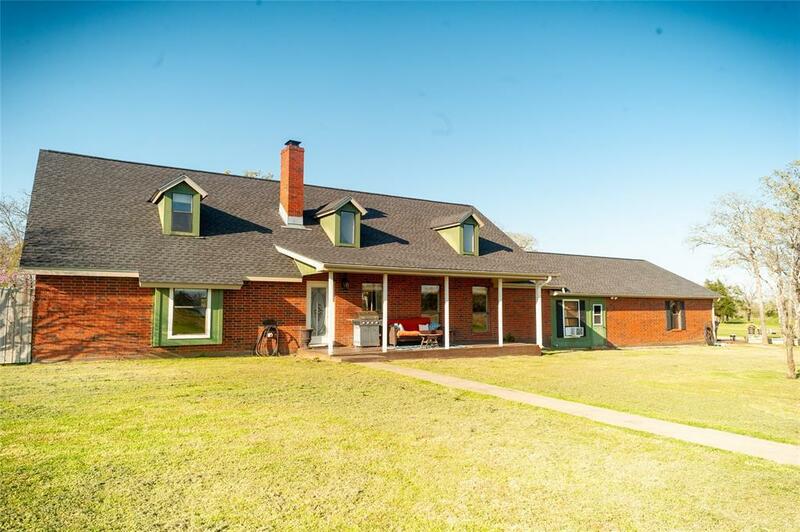 The Stellar Ranch is a located between La Grange and Giddings with easy access to HWY 77 and a short drive to HWY 290 or 71. This 1.5 story home has been well maintained and features a combination of brick and wood siding and three-year-old composition roof. There are two different seating areas around the home one of which provides an excellent view of the property and the water features located on it. The mud room is oversized and doubles as a game room. Downstairs the floor plan is open with the kitchen, dining, living. 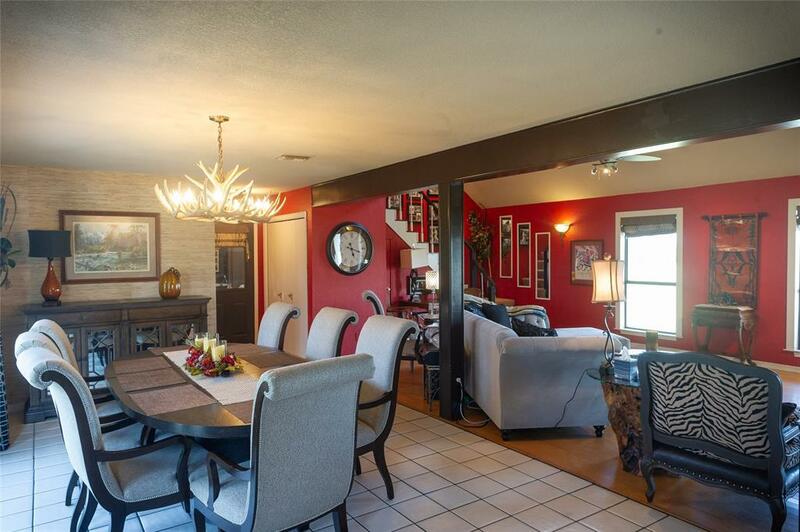 The kitchen was recently remodeled, and the living area features a brick fireplace. 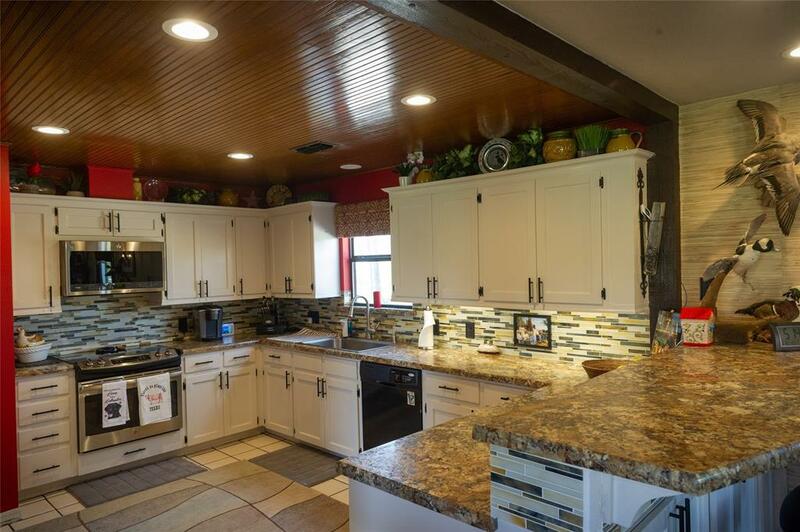 The master is also located downstairs and has a spacious bath. Upstairs are three guest rooms and a full bathroom. Outside there is a wood frame barn on a slab that also has an office located in it. The property has been improved with all-weather roadways and improved grasses for hay production. 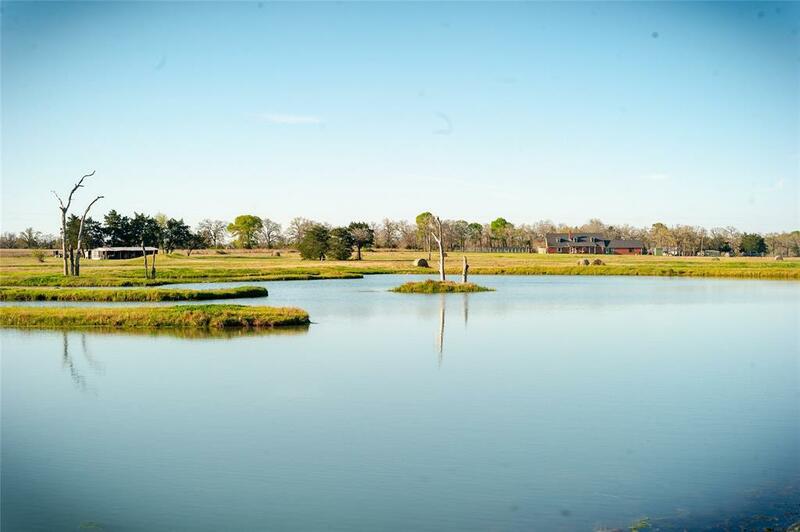 Three good size ponds highlight the property and provide ample recreation.